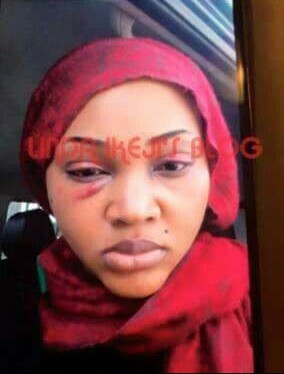 ​Mercy Aigbe’s marriage of 7 years to business man Lanre Gentry is suspected to be on rocks over alleged domestic violence. 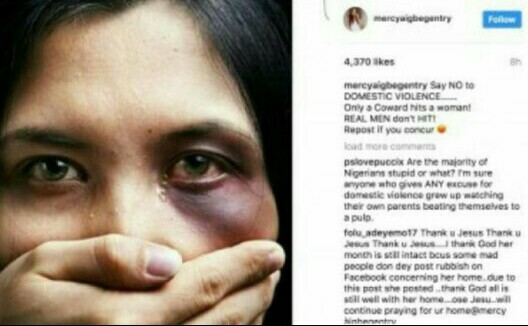 News of the troubled marriage spread after a post the actress made on Instagram read: Say no to domestic violence! 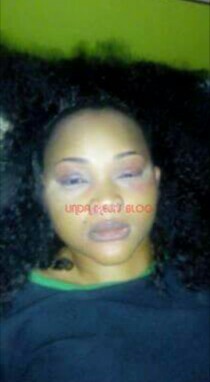 Only a coward hits a woman, real men don’t hit. 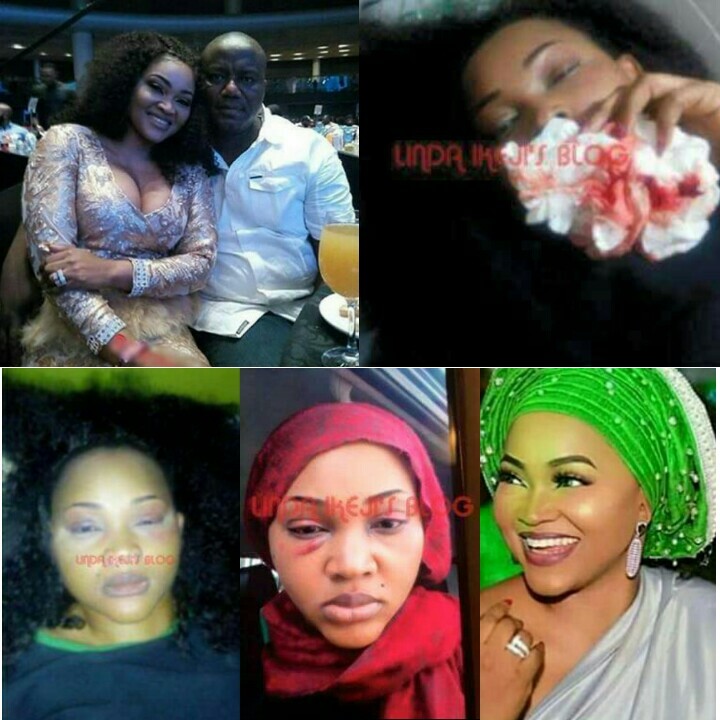 A few hours after the embattled couple’s Instagram exchange, photos of a battered Mercy Aigbe hit the web with claims that the actress had been enduring the domestic violence for a long time, but it has gotten worse and she wants out of the marriage. 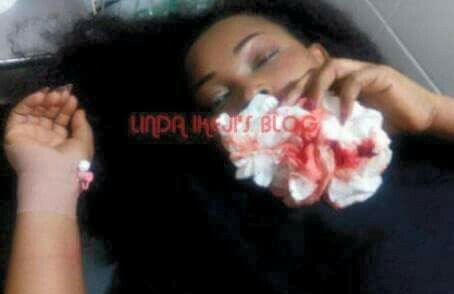 It was said that the couple had a nasty fight last week that left the actress with a bloodied nose and black eye. 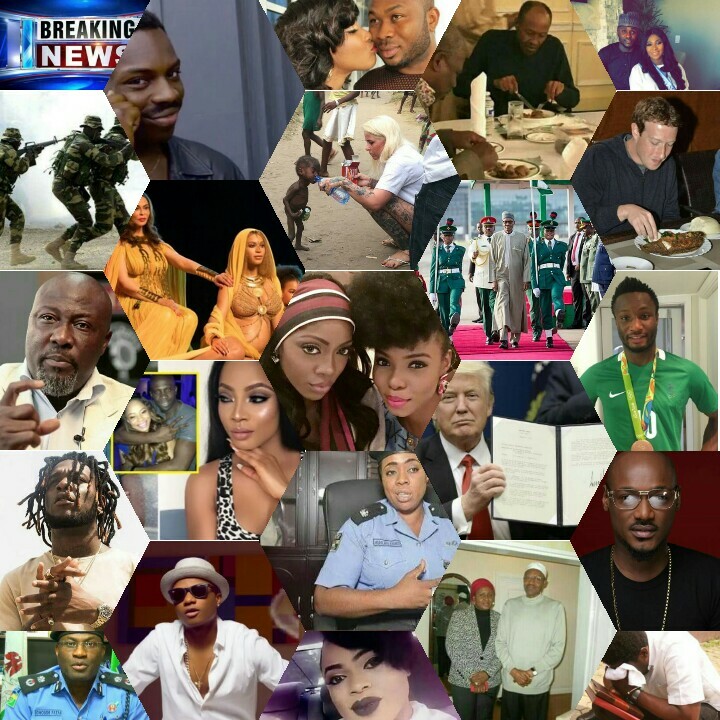 Insiders say Mercy is still receiving medical care at an undisclosed hospital in Lagos. 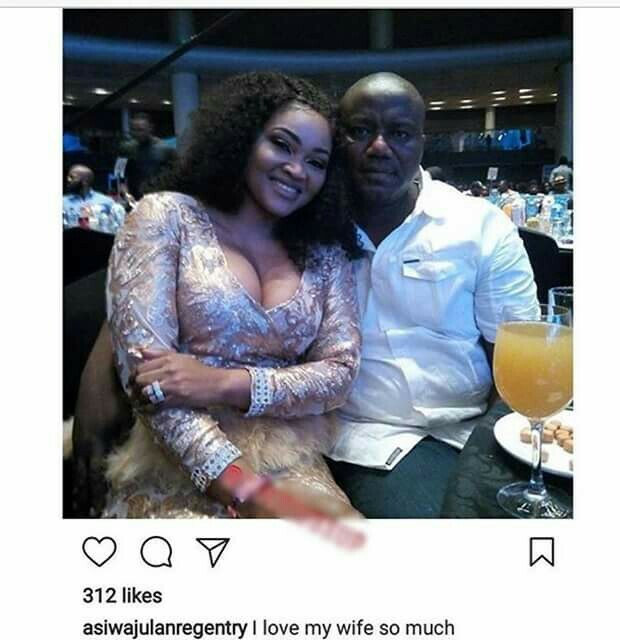 There are rumours that Lanre Gentry, a hotelier, is having an affair with a light skinned mistress named Opemititi and that she is reportedly responsible for Gentry’s assault on his wife.